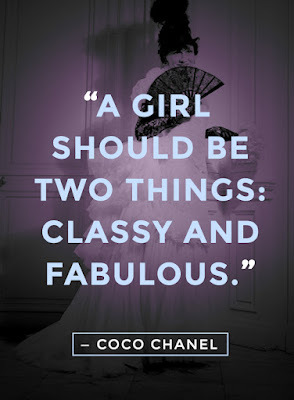 The definition of "classic" is a particular style that is of lasting worth or timeless quality. It is a design that has stood the test of time and is never out of style. A classic serves as a standard of excellence. It is enduring and traditional. A classic is flattering to most figures, accentuating the best parts and camouflaging the less attractive. My black and white, tweedy, wool blend pantsuit is a classic. It is from Ann Taylor and purchased probably ten years ago. The lapel collar and two button front is timeless. Jacket lengths may change from year to year, but this "in between" long and short length is forever stylish. The pant silhouette is straight with a slight flare bottom...... not a true bell bottom, but not tapered either. I have paired it with a white turtleneck sweater and a pop of color red scarf. A classic design can be brought up to speed with accessories that are more stylish current. It is my personal choice to spend money on a classic suit that can be worn for years rather than take the same amount of money and buy two or three "trendy" suits. 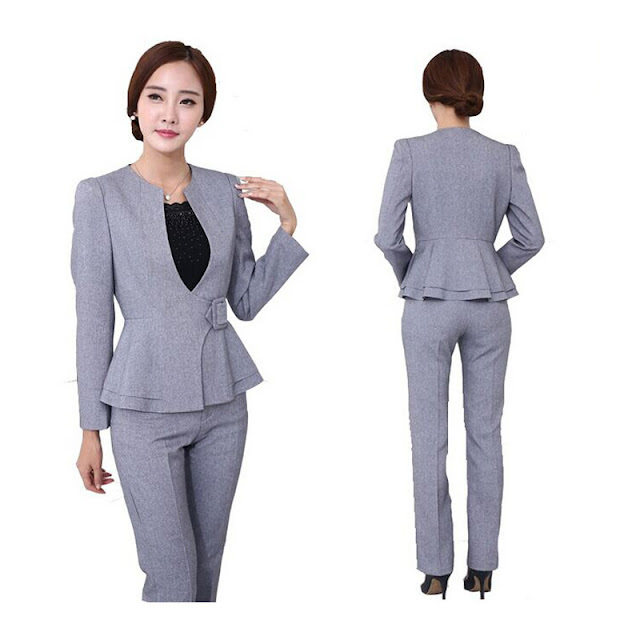 I found some classic pant suits for you to look at.